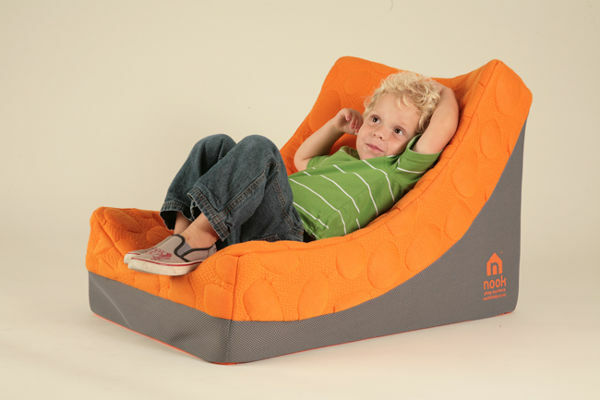 This comfortable lounger is designed for children 18 months and older, and looks just as stylish as it does comfortable. 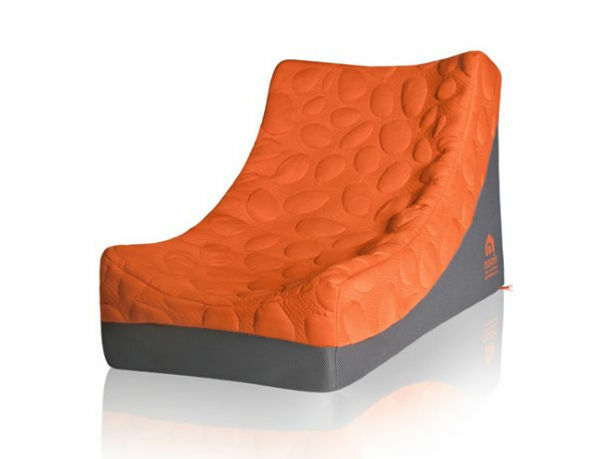 It has the beautiful raised pebble-adorned fabric that is synonymous with the Nook brand. The cover is removable and washable, and the whole lounger is really light, and comes with a travel bag. It’s also waterproof and stain-resistant, so it makes for the perfect spot to watch a movie and indulge in some snacks. The cover is made from organic cotton, so it’s soft and comfy, a great lounger to put in the reading corner. 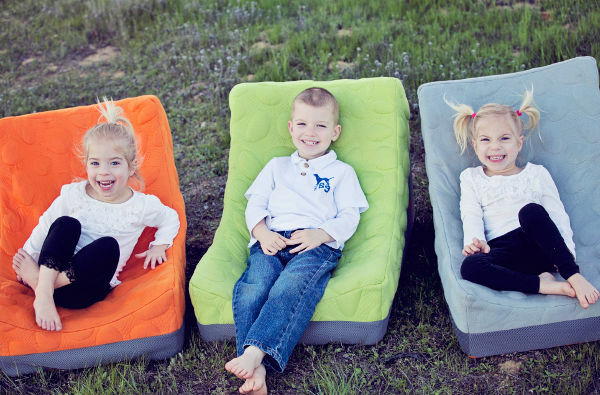 The Nook Pebble Loungers are available locally through The Nursery Bird for $462 each.